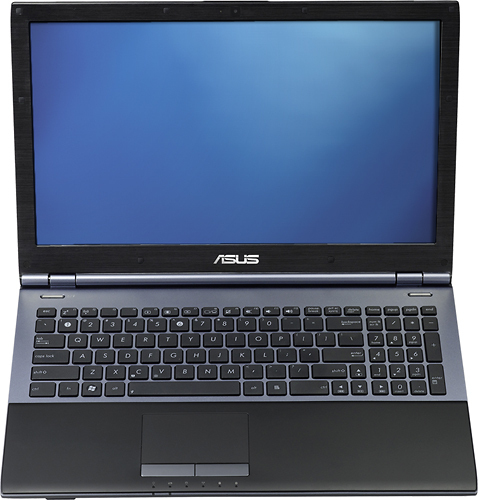 The Asus U56E-BBL5 offers a multitude of ways to connect you to the internet: Via WiMAX, Ethernet, and Wi-Fi 802.11n. The Lenovo IdeaPadV570-1066A9U also offers these options. 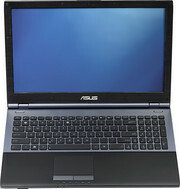 Both laptops are similar in everything from performance to aluminum design. 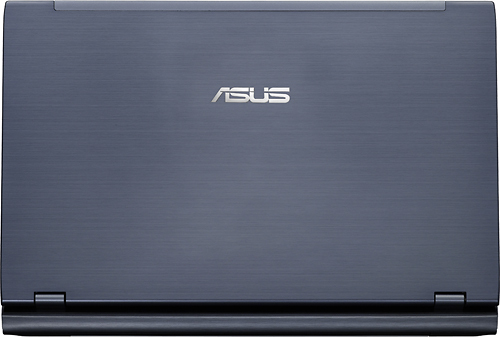 Where they depart is in ports and battery life: The Asus U56E-BBL5 offers a more standardized USB 3.0 port and over 7 hours of battery life whereas the Lenovo V570-1066A9U offers an eSATA port and only 4:41 battery time. So if you're more the road warrior, the U56E-BBL5 sounds like the better option. It may only cost $20 more the Lenovo V570-1066A9U, but the U56E-BBL5's bigger battery, 2GB more memory, and USB 3.0 will make the difference when transferring files to your external hard drives. It's for these reasons that the Asus U56E-BBL5 replaces the Lenovo IdeaPad V570-1066A9U as the new Editors' Choice for budget laptops. Intel HD Graphics (Sandy Bridge): Processor graphics card which is integrated in the Sandy Bridge Pentium and Celeron processors. Similar to the desktop HD Graphics 2000 and not related to the old Arrandale processor graphics with the same name. Only some 3D games with very low demands are playable with these cards. » Further information can be found in our Comparison of Mobile Graphics Cards and the corresponding Benchmark List. Dual-core processor based on the Sandy Bridge architecture with an integrated graphics card and dual-channel DDR3 memory controller. The CPU is clocked at 2.3 GHz (Turbo Boost 2.6-2.9 GHz) and the GPU at 650 (1200 MHz Turbo).